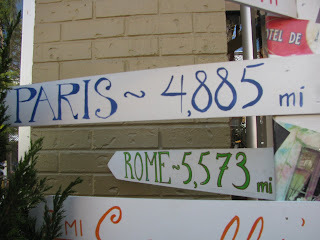 Melanged Magic: Paris is How Far Away?? 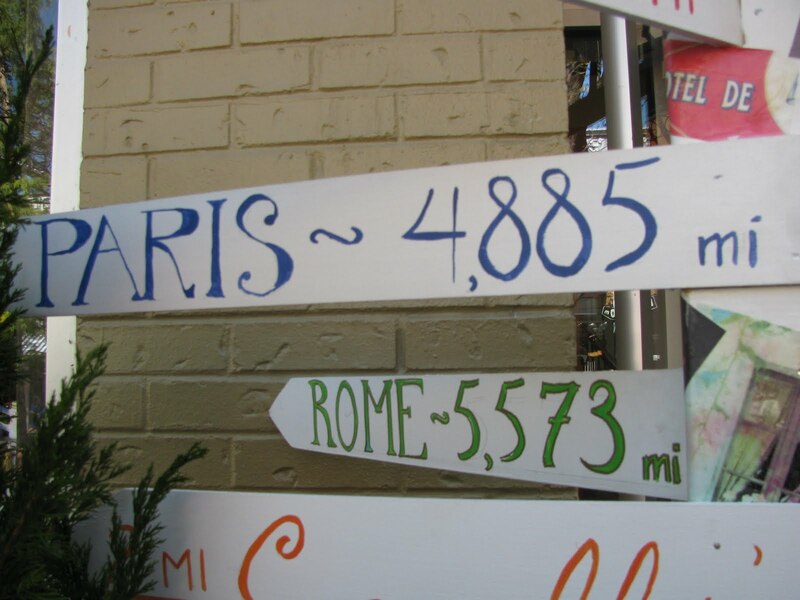 Paris is how far away?? I seem to be moving in the wrong direction! Just keep your eye on the goal. You'll get there!